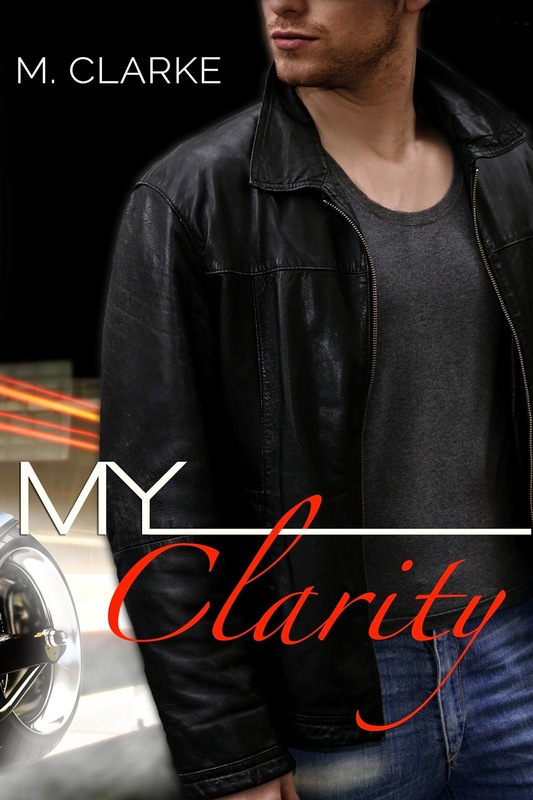 Good Choice Reading: My Clarity by M. Clarke Play Along - Audiobook Giveaway! My Clarity by M. Clarke Play Along - Audiobook Giveaway! Welcome to the FIRST stop on the My Clarity Play Along!